How can we make manufacturing more appealing to young people? Does the UK’s younger generation really not have the same work ethic as the older one? Or is it just that manufacturers are not presenting themselves in a way in which to attract them? But is this really true? Or do youngsters just have a different idea about what their working life should look like? After all, companies such as Google don’t seem to have a problem attracting young people. They get over 2 million job applicants a year and the average age of their workforce is 30. Facebook’s is even younger at 28. 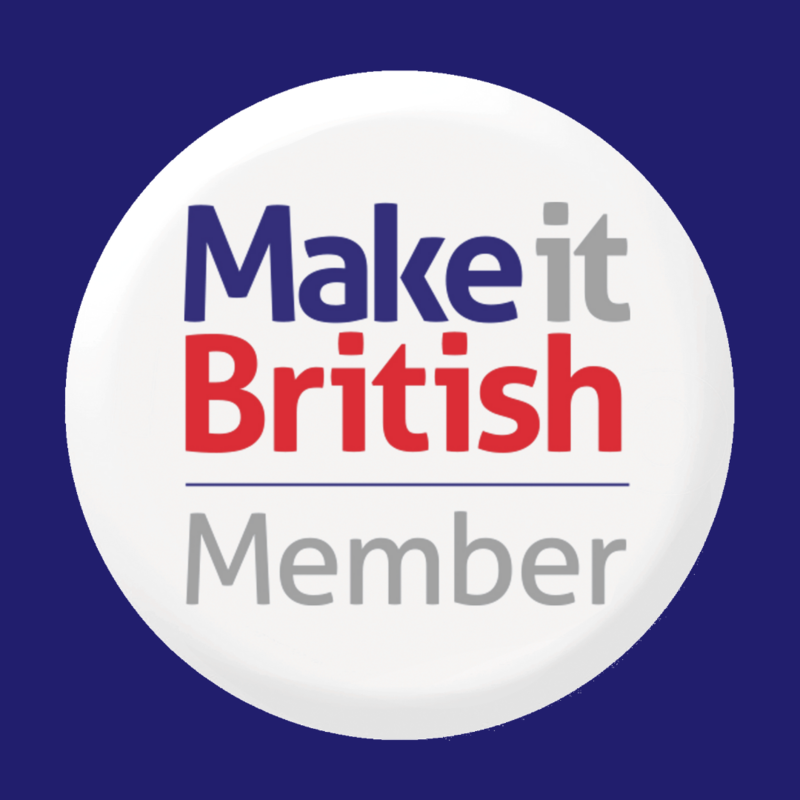 I’ve visited hundreds of UK factories since I started Make it British. In some of them the average age is well into the 50’s and 60’s, but in others at least half are under 30. I notice that the ones that do have a younger than average workforce, often have have several features in common. Here are the four steps that I think manufacturers can take to help make themselves more appealing to the younger generation…. Like it or not, social media is a part of everyone’s lives these days, especially the young – they use Snapchat and Instagram to communicate with each other, and You Tube as a search engine. If a business has no social media presence, or worse still, a very dull and uninspiring one, on these channels then it’s not got to help dispel the myths that manufacturing is not a great place to work. Behind-the-scenes photos on platforms such Instagram help give a potential employee an insight into what it’s really like to work for a company, and it’s probably going to be the first place they look when they want to find out more about you. There is a culture within tech companies of turning the workplace into something more akin to a nursery than an office – bright colours, beanbags and even a slide rather than stairs from one floor to another (not kidding, I saw it with my own eyes when I visited the Moshi Monsters HQ a few years back). 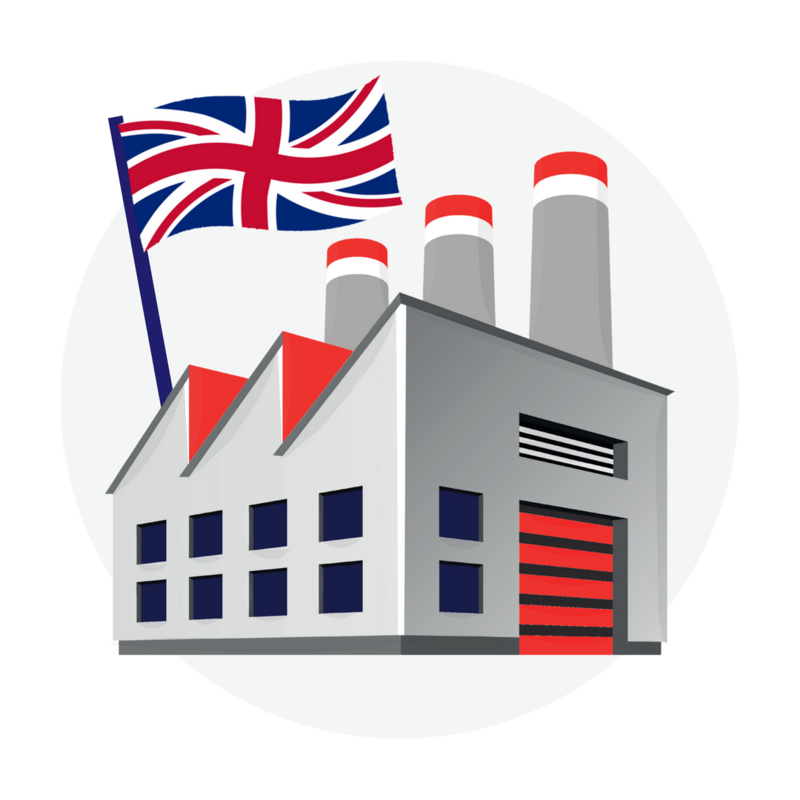 Lots of UK manufacturers have had little money to invest in the upkeep of their premises over the last few decades, doing nothing to dispel the myth that manufacturing in the UK is a dying profession. Yet many of the warehouse buildings that they are based in are the height of cool in a tech company. I’m not saying that manufacturers should start to install swings and slides into their factories to emulate them, but just having a lick of paint and a some great images on the walls can help. I’ve lost count of the amount of manufacturers that have said to me ‘I must get our website updated‘. Some of them still have sites that look like they were built just as the internet was invented! Or worse still, they don’t have one at all. Just a simple website with some great photography will suffice. One that reflects the quality of British manufacturing and shows that the business is in the 21st Century. I once got called shallow when I declared that all it takes to attract young people into a workplace is a decent coffee machine! But you have to remember that this is the generation that has grown up with a Starbucks on every corner. A vending machine with a cup of lukewarm tea is not going to cut the mustard. The cafe at ASOS headquarters looks like a Soho eatery rather than a prison dining hall, so it’s probably no surprise that the average age of the staff there is under 30. Every manufacturer could take just a small leaf out of their book and make the breakout area in their factory a little more inviting… and a decent coffee machine should be top of their list of equipment purchases if they want to attract young people into manufacturing! 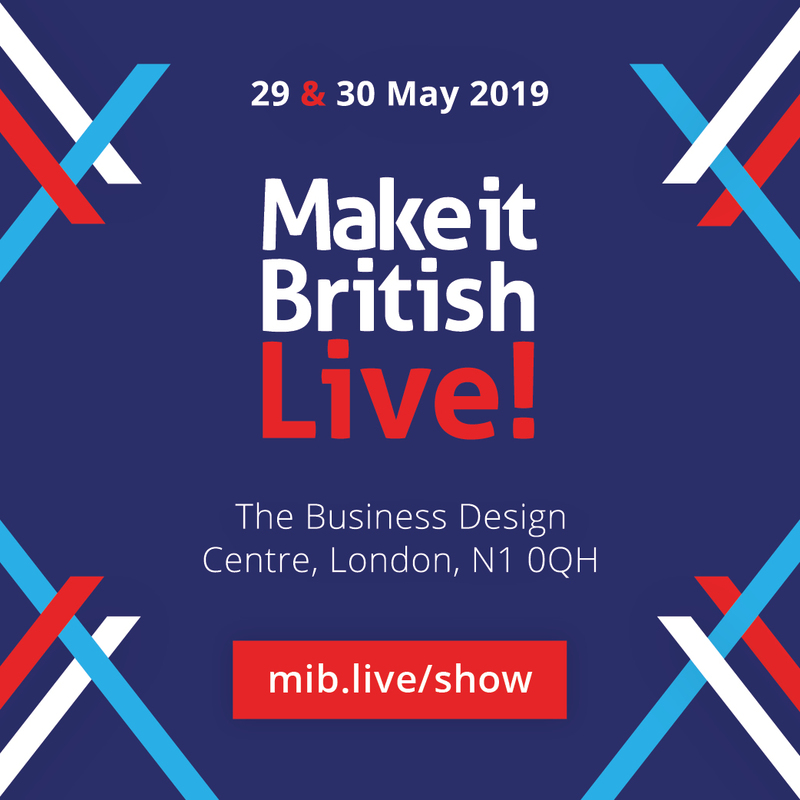 ← 3 Months to go until Make it British Live! Young people need exposure to the skills of handcraftsmanship and designing early on in their secondary education. Without that, they are less likely to try such career paths at 18. Earlier exposure and good role models in the industry will begin to create a change in how many youngsters look towards careers in fashion. I worked in fashion for 5 years and am now teaching – keen to get myself involved in any projects that aim to get youngsters involved in the industry. Would be interested to know what you are teaching and where Jason. Always looking for passionate teachers to work with the Design and Technology Association to promote this industry sector to young people. Manufacturing can benefit from new ideas and new ways to approach parts of the making process. Getting young people into manufacturing could help it to evolve however the young people also need to feel there is a career path involved. Companies like UNMADE have shown what’s possible by reprogramming old knitting machines to fit with a new business model that utilises new ideas and a great working environment.